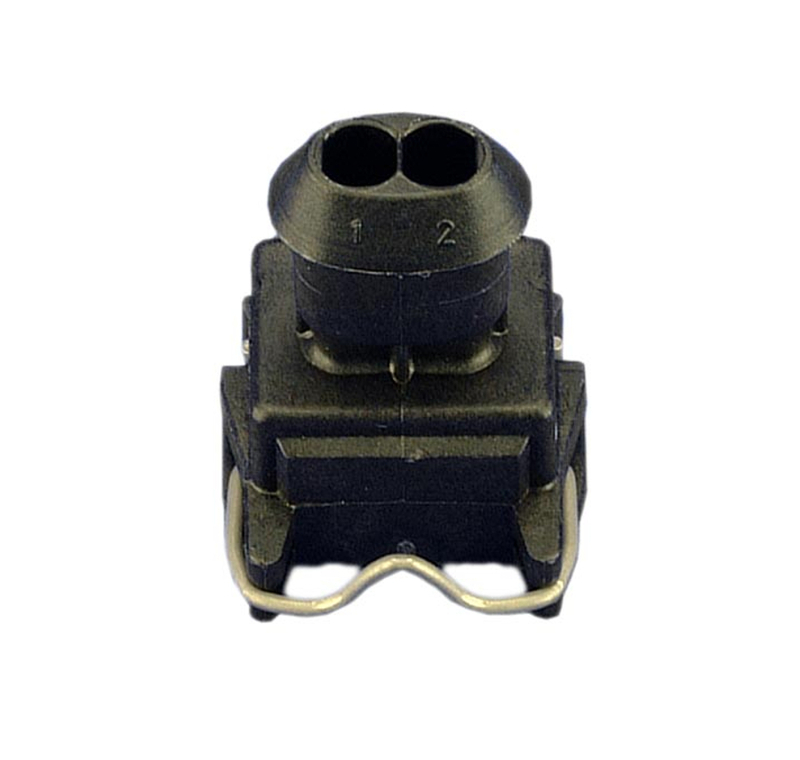 Target applications are sensors and actuators in passenger cars, commercial vehicles and two-wheelers. 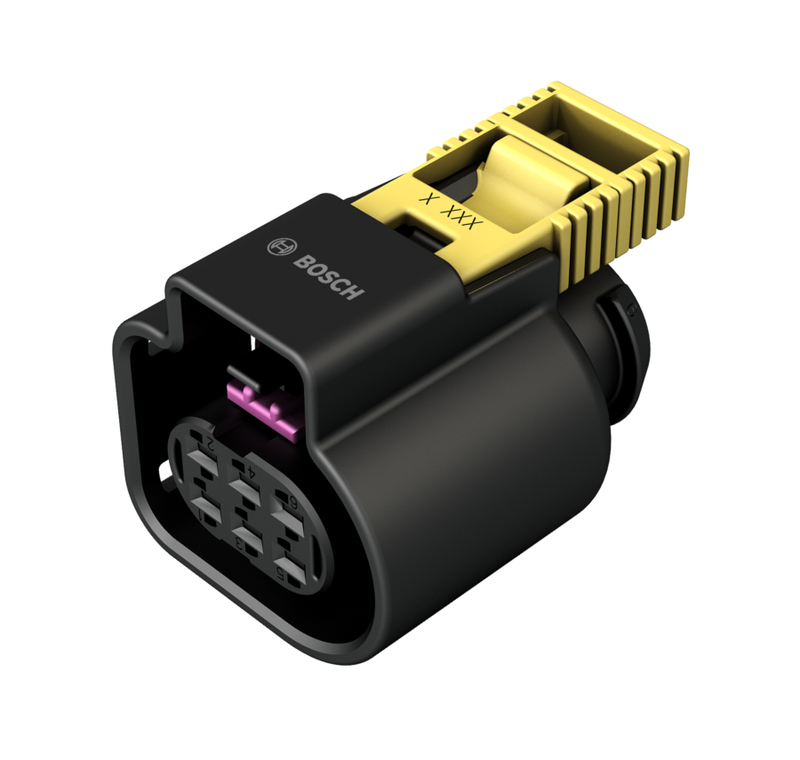 Specialized connector solution for oxygen sensor application. 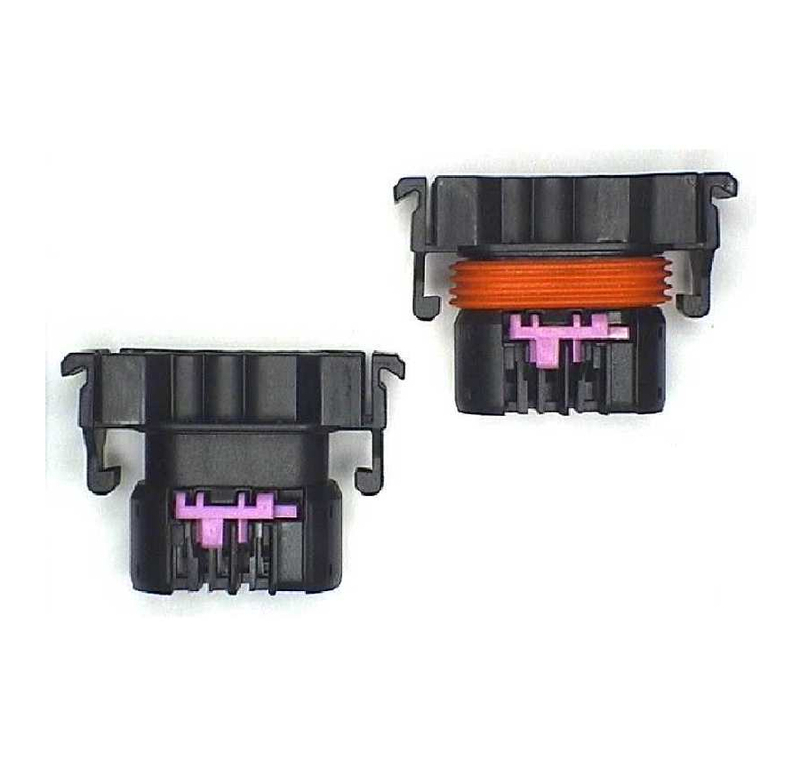 Unsealed plug connection is used for the connection of glow plugs in the motor vehicle. 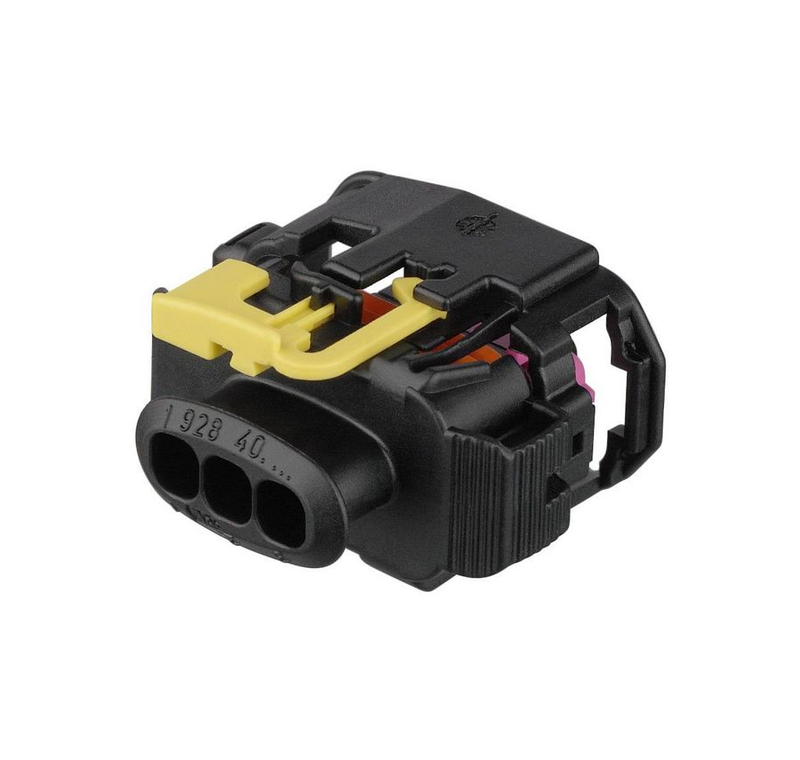 Jetronic harness connectors are sealed and robust plug connections developed for injectors. 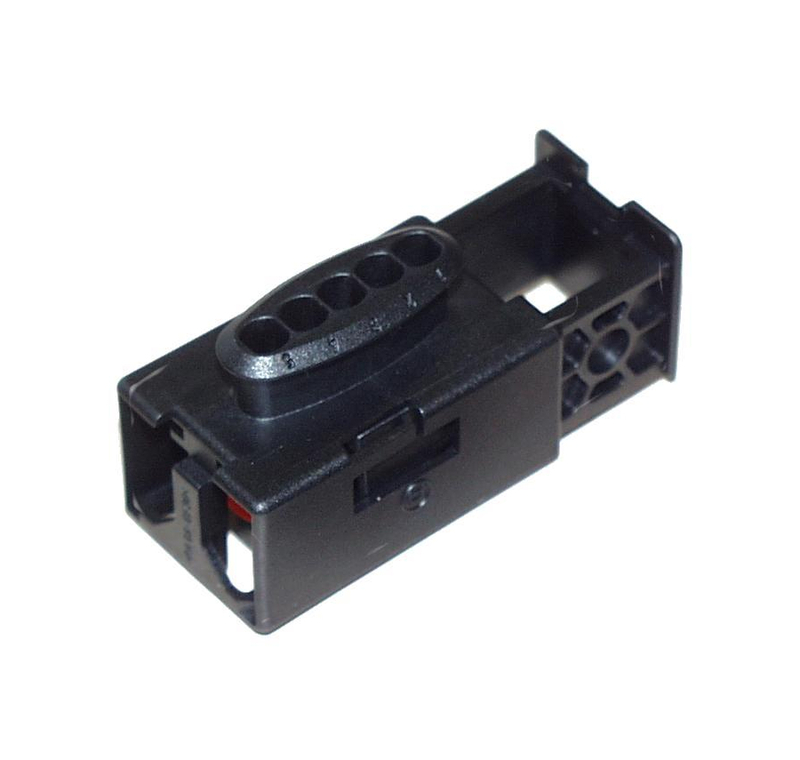 The Kompakt 1(.1) is used for the sealed connection of electronic accessories like sensors and actuators in engine compartment and chassis. This is the first generation of the Kompakt series. The second generation of the Kompakt series. 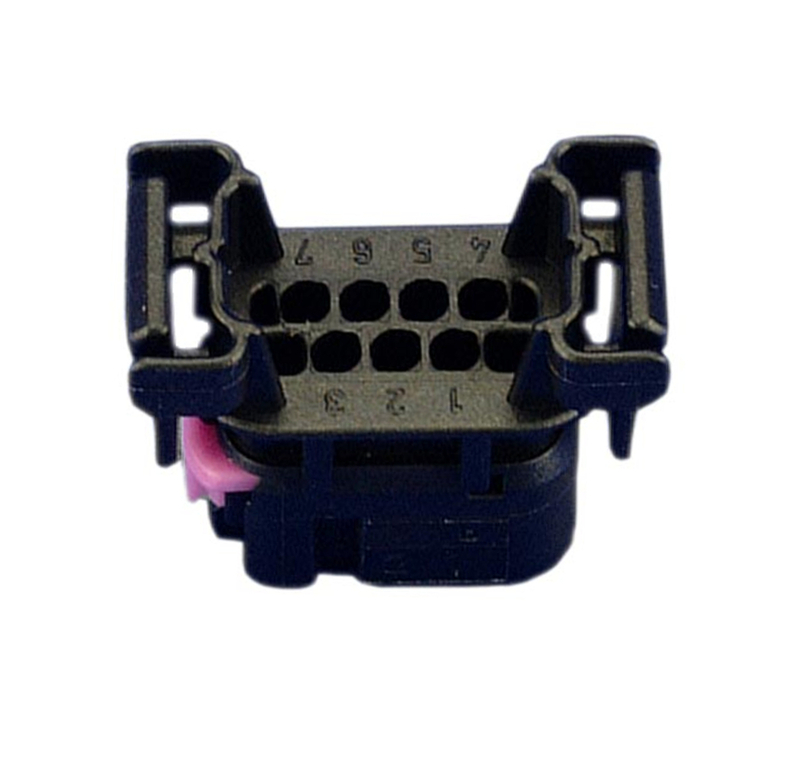 Used for the sealed connection of electronic accessories like sensors and actuators in engine compartment and chassis. 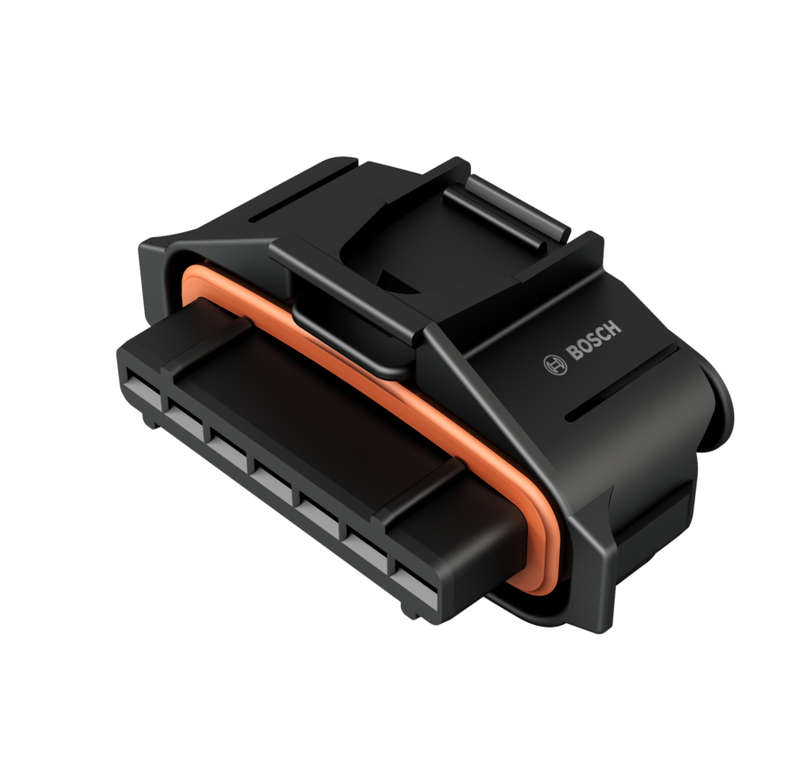 Third generation of Kompakt series with secondary locking and CPA for connection of electronic accessories like sensors and actuators in engine compartment. Fourth and latest generation of Kompakt series. 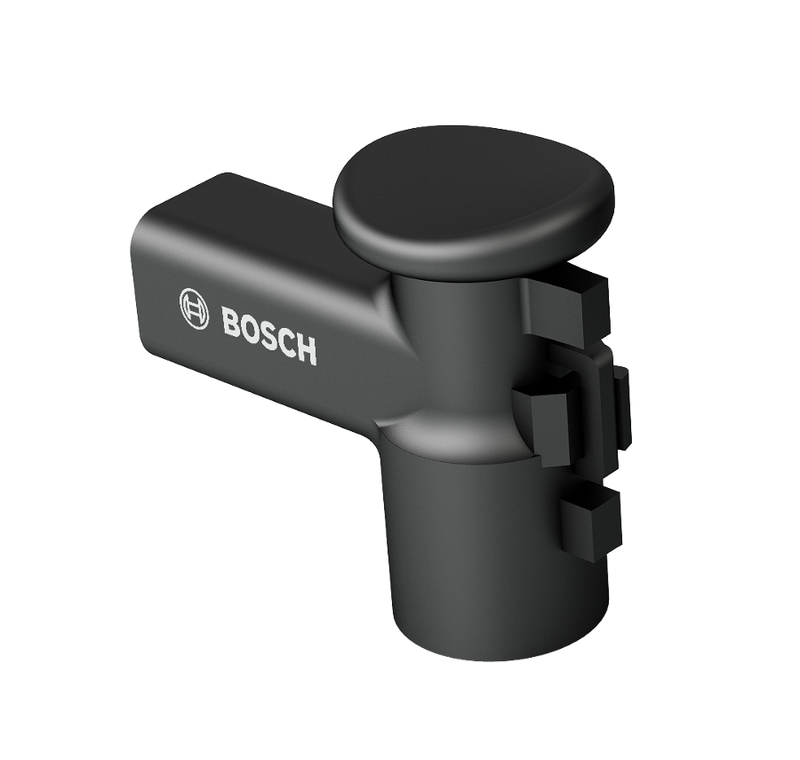 Designed with CPA and secondary locking for enginge and chassis compartment. 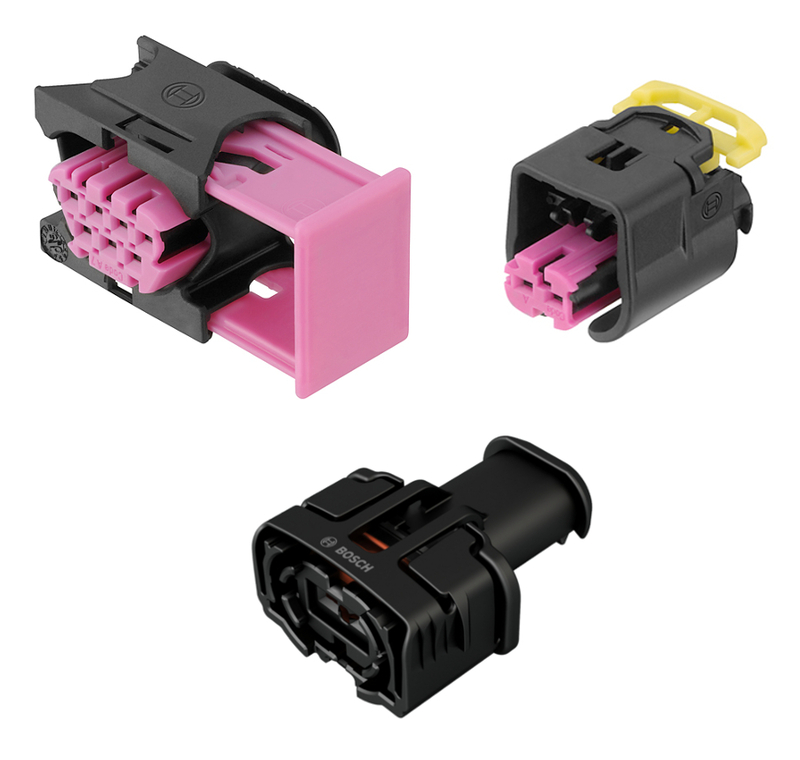 7-way plug connection is used for the connection of a sensor in the motor vehicle. Injector connection system for higher vibration and temperature environment. 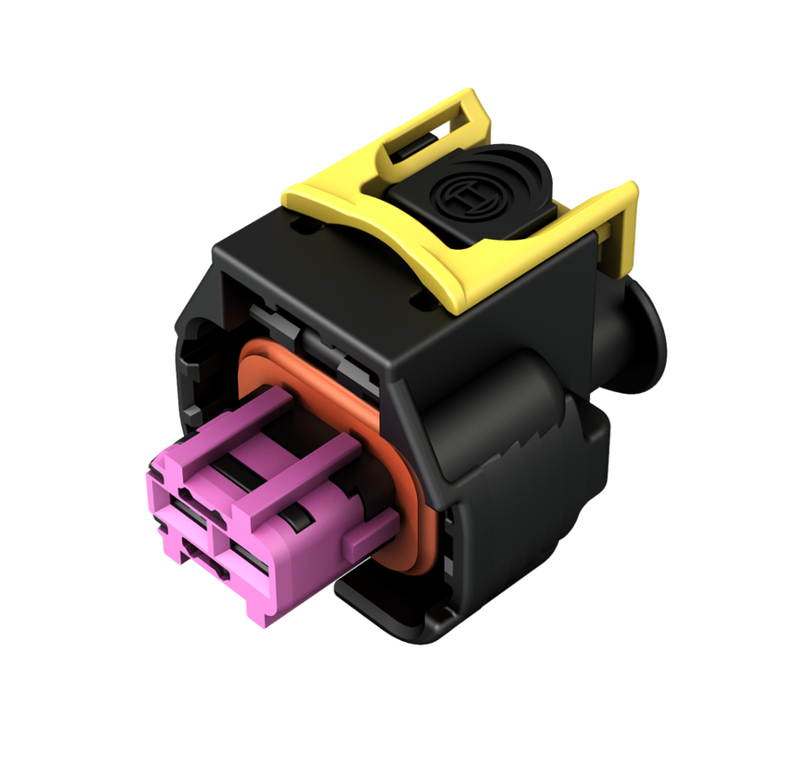 The 6-way plug connection is used to connect electronic aggregates in the motor vehicle.